How Do I Polish Sliced Agate? Agates are hard rocks formed by silica and water. 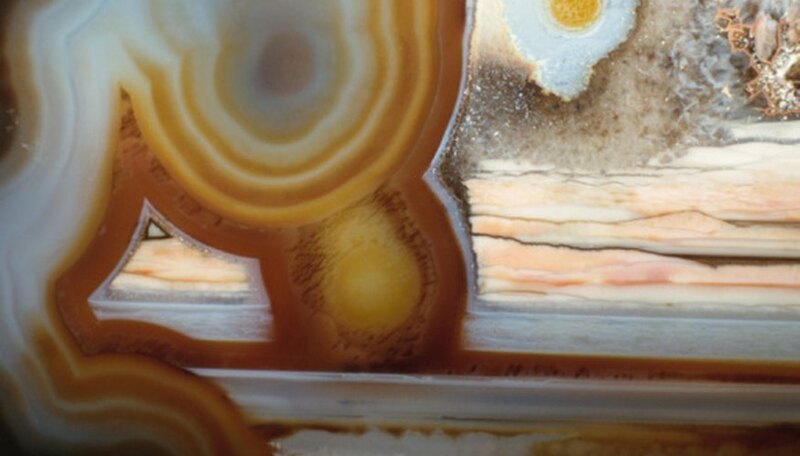 Once sliced, agates reveal elaborate bands of color formed over time. 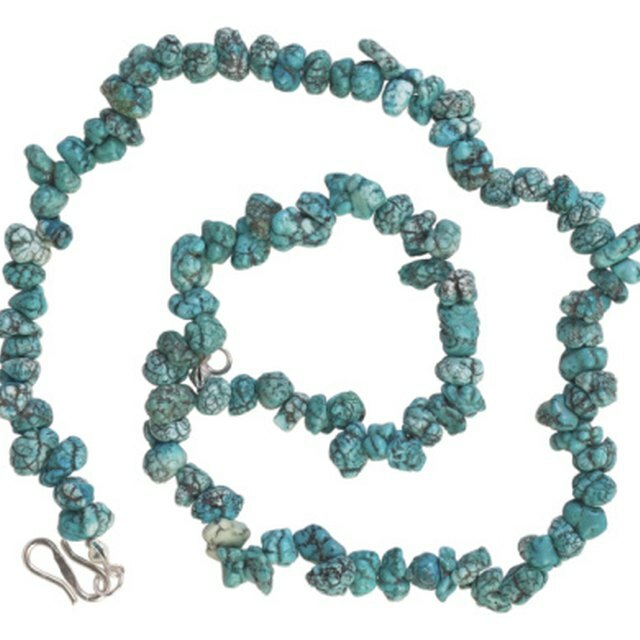 Agates differ in color and appearance depending on where they were formed. A raw agate must be cut into slices and sanded on various grits of sandpaper before it is ready for polishing, a final step that will transform it into a beautiful piece of natural art. Expect the polishing process to take a few hours, as agates are extremely hard rocks. Load 50-grit sandpaper onto a sanding wheel and sand it until the slice takes the finished shape and form that you want it to. Dip the agate in water to cleanse it from sanding ash. Load 150-grit sandpaper onto a sanding wheel. Turn the wheel on and rub the agate slice back and forth, all over the exposed surface of the agate until the rough marks from the 50-grit sandpaper are gone. Turn off the sander and place the agate in a clean bowl of water. Load 300-grit sandpaper onto the sanding wheel and rub the agate back and forth, removing scratches from the 150-grit paper. Cleanse ash off the agate with water. Continue in this manner, steadily increasing your sanding grit size until you get to 3000-grit sandpaper. Mix up a small amount of powdered polish and apply it to the 3000-grit sandpaper. Sand the agate slice on the wheel until it reaches a brilliant luster. Wash the rock again in clear water and buff it dry with a clean, soft, dry cloth. Schmoll, Nicole. "How Do I Polish Sliced Agate?" Sciencing, https://sciencing.com/do-polish-sliced-agate-8572393.html. 25 April 2017.